Facebook, doesn’t wants you to stay away from them, so then and now, they are trying to keep themselves as close as possible to you. Then may it by acquiring Whatsapp, launch of Slingshot or stand-alone apps like Messenger, Rooms, Mention or Paper, Home. 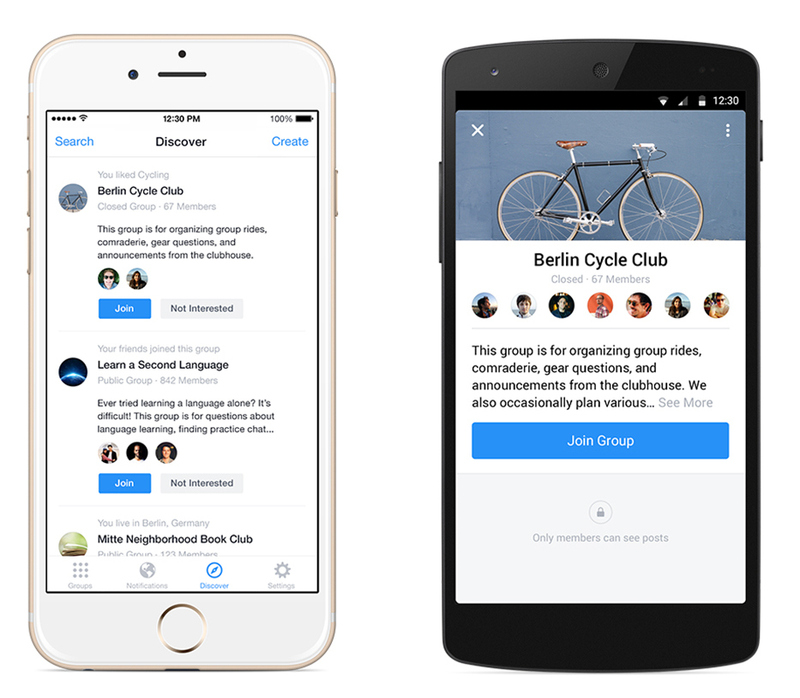 Now this time, their Facebook labs have launched a new app called Facebook Groups for iOS and Android devices. 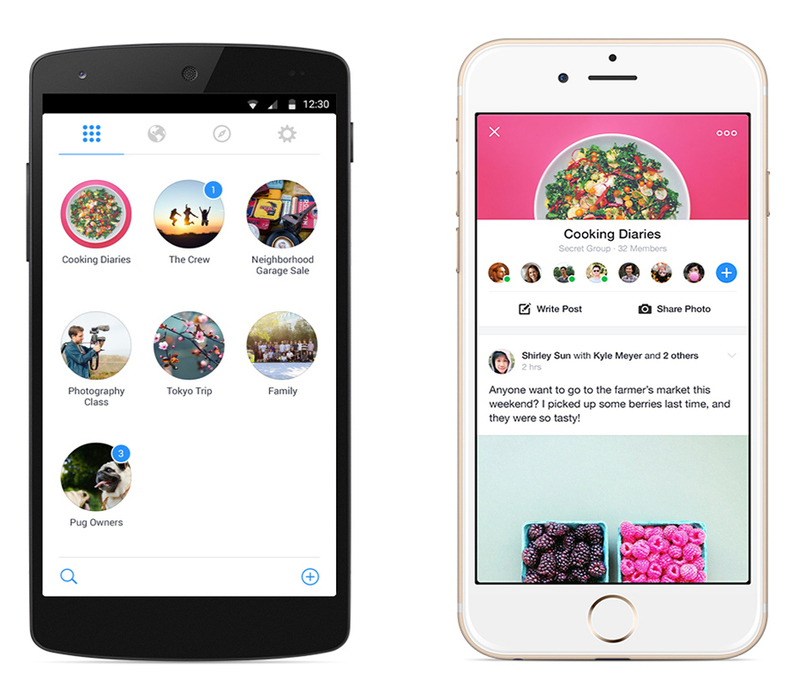 Facebook group is a dedicated mobile app for Facebook’s Group feature. When you login to Facebook Group app, all your joined groups are available to connect and communicate with. Features include, Group notifications for all group related activities, invites, approvals and more. Group suggestions depending upon your likes, groups your or your friends are member of, or the groups which are related to your neighborhood. You can also configure individual group notification settings as well as app notifications. The look and feel of the app is kept similar to that of Facebook Messenger. Whatsapp gets encrypted and its secure now. Motorola launches Keylink – a phone and key finder.